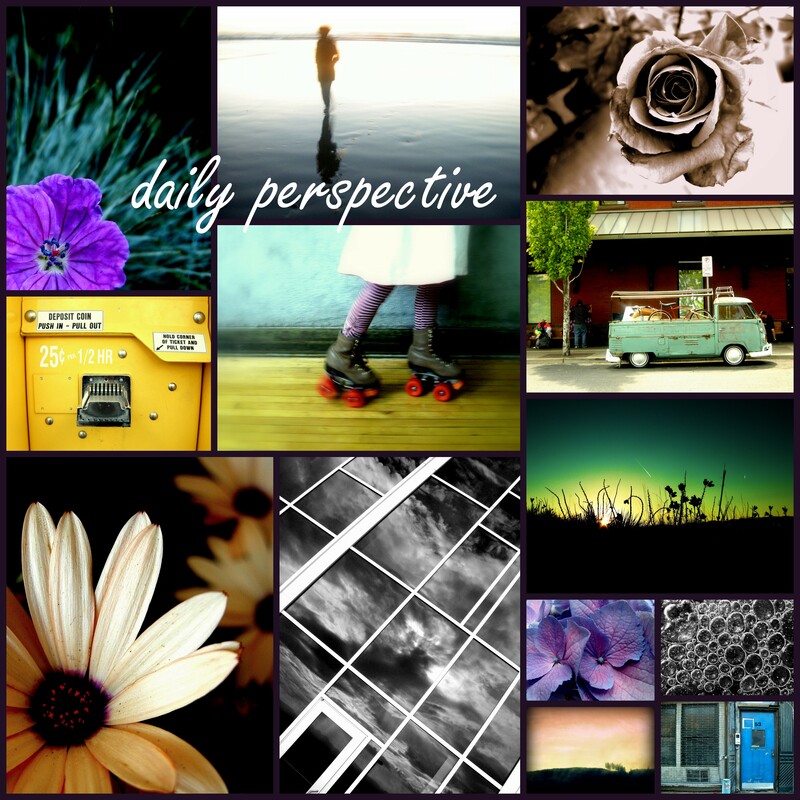 Several years ago, I was challenged to create a daily art blog and daily perspective was born. For two years, I took and posted a photo every single day. It was a huge challenge and took a lot of discipline, but was well worth it in so many ways. Over the past two years, I have not posted as consistently, but continue to share my perspective. It is likely that none of the photos below would exist were it not for the creative challenge. Please visit daily perspective to see more of my photos!